We don't know about you, but the moment Labor Day weekend rolls around and we get back from our last round of summer travels, we get the urge to cozy up and redecorate. It's unimportant that the mercury still hits the high 80s every day; there's something about the September air that just feels like it's time to hibernate. But while we tackle or unfinished decorating projects from the spring or pick up a few seasonal upgrades, it's easy to get carried away and end up with a nasty credit card bill at the month's end. So how do you update your home and satisfy your decorating cravings without spending all your hard-earned dollars? 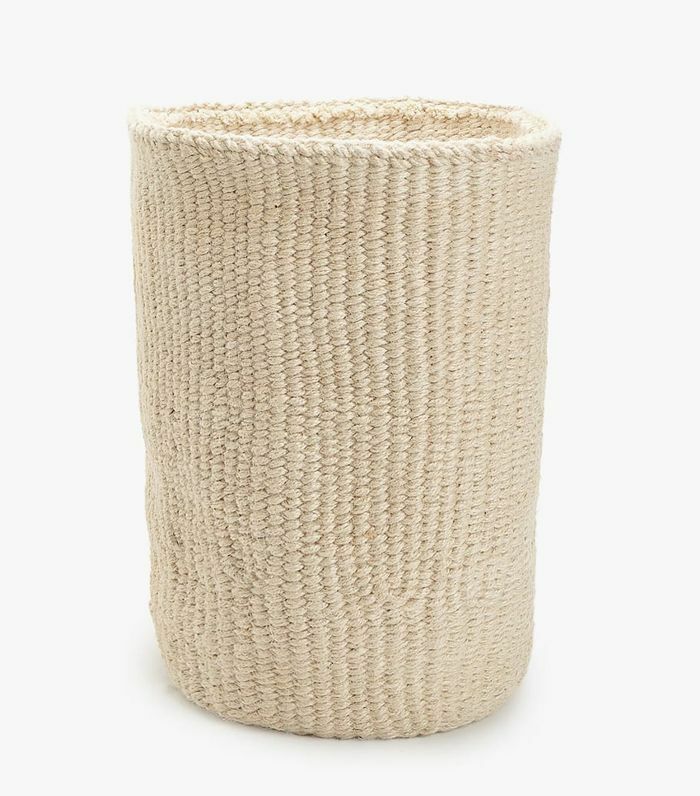 Start with the clearance section at Zara Home. 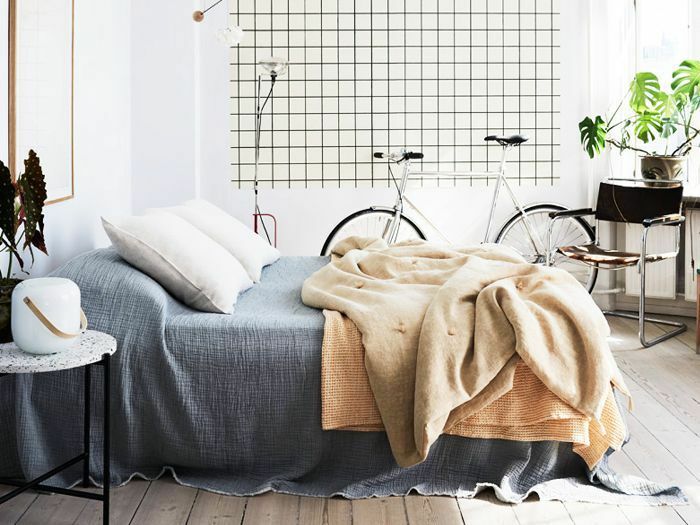 Without fail, this under-the-radar affordable shopping destination delivers a treasure trove of beautiful and practical homewares at prices that are almost too good to be true. 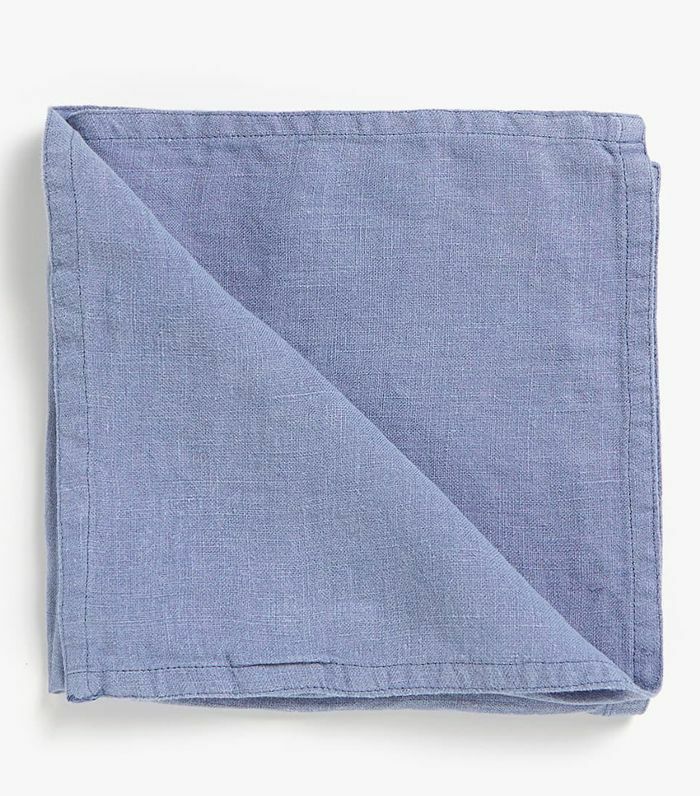 Want to upgrade to linen napkins? Update your summer throw for a cozier one? Hang a new mirror in your entryway? 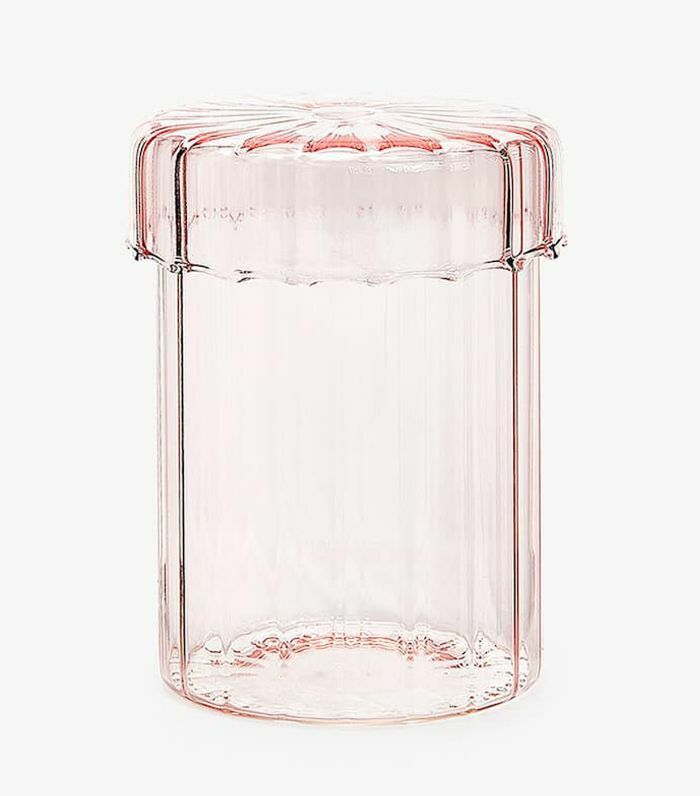 We have the perfect Zara Home sale items for you. 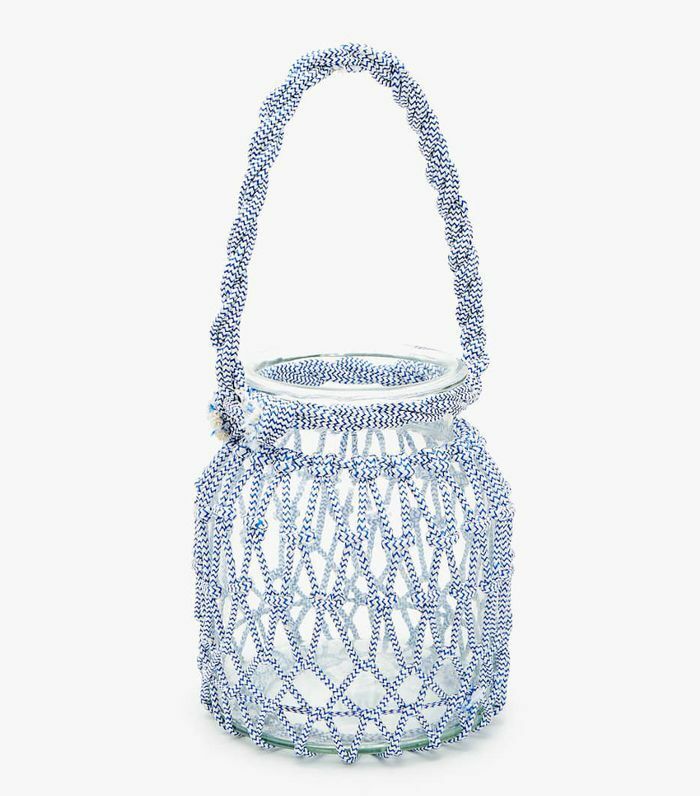 Is it just us, or are these nautical-inspired lanterns vaguely reminiscent of the beaded bags that are wildly popular this summer? Either way, we want one. 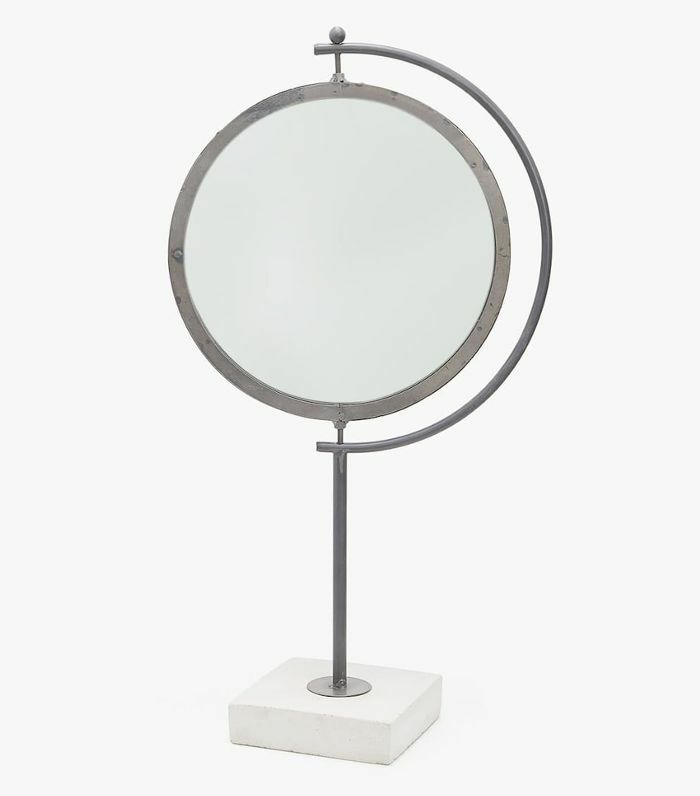 We couldn't think of a better mirror to add to a minimalist vanity. It even doubles as a sculpture. 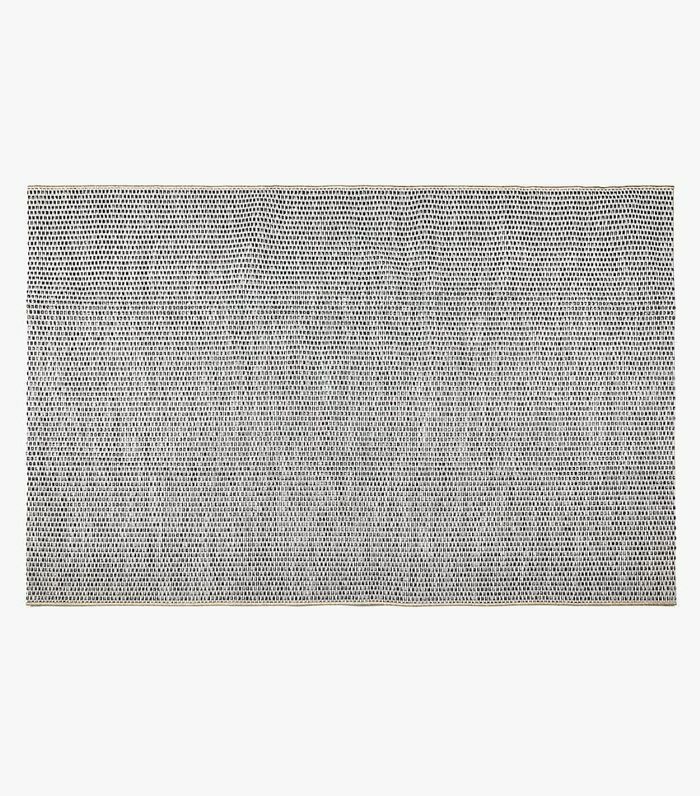 Raise your hand if you've ever seen a better deal on a chic neutral rug. We're not sure we have. 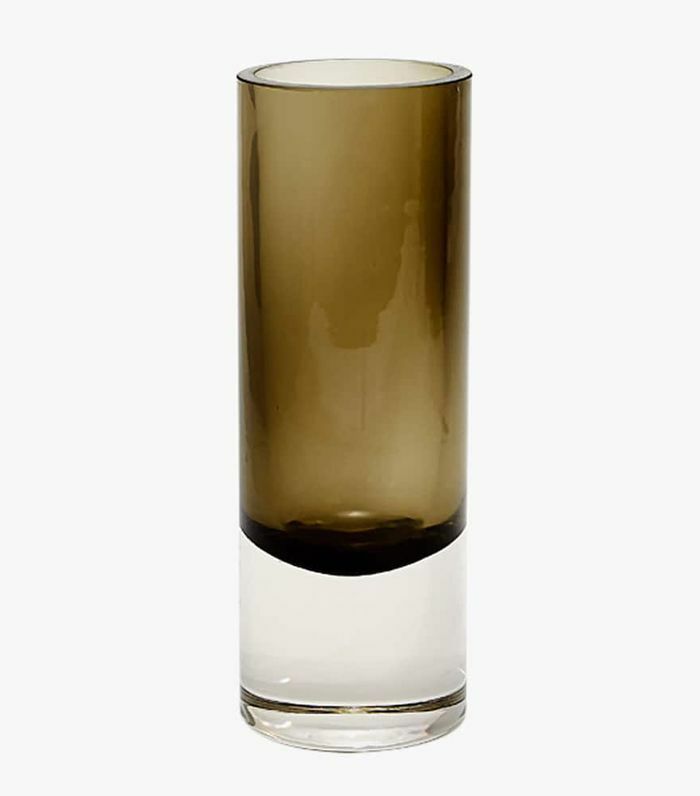 Odds are no one would guess $30 if you polled your guests on how much you spent on this chic two-toned glass. 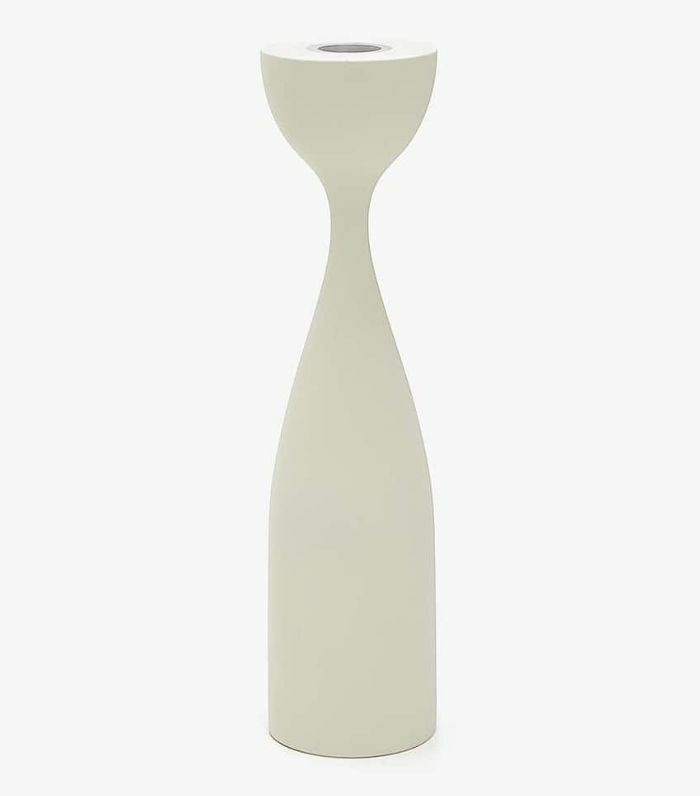 We once saw a near-identical candleholder on sale for $70—and almost bought it. Just saying. 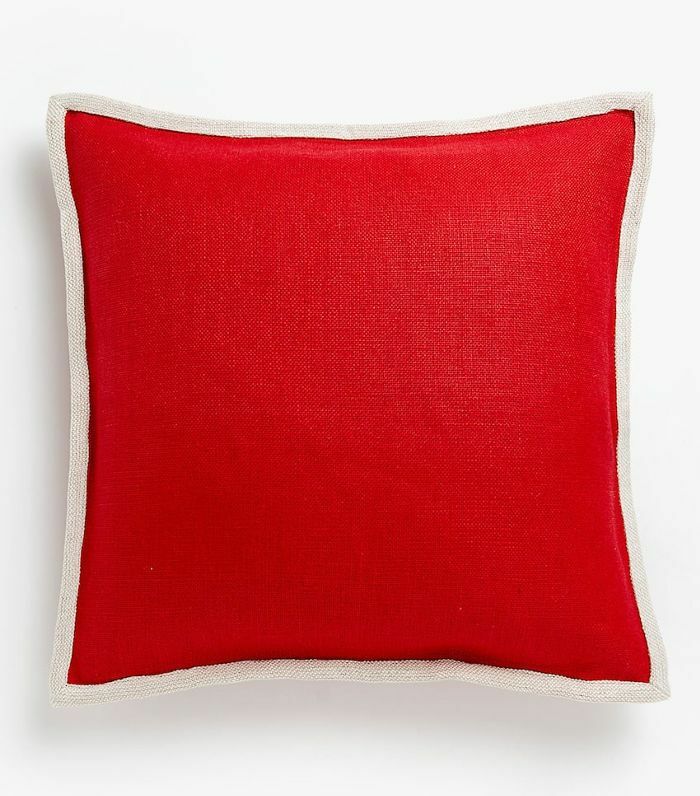 This vivid crimson pillow is seasonless—just picture it poolside on a hot summer day, and then cozied up in your living room around the holidays. Picture this adorable magazine rack displaying your favorite fashion mags in your Scandinavian-inspired living room. Do you see it? We do. 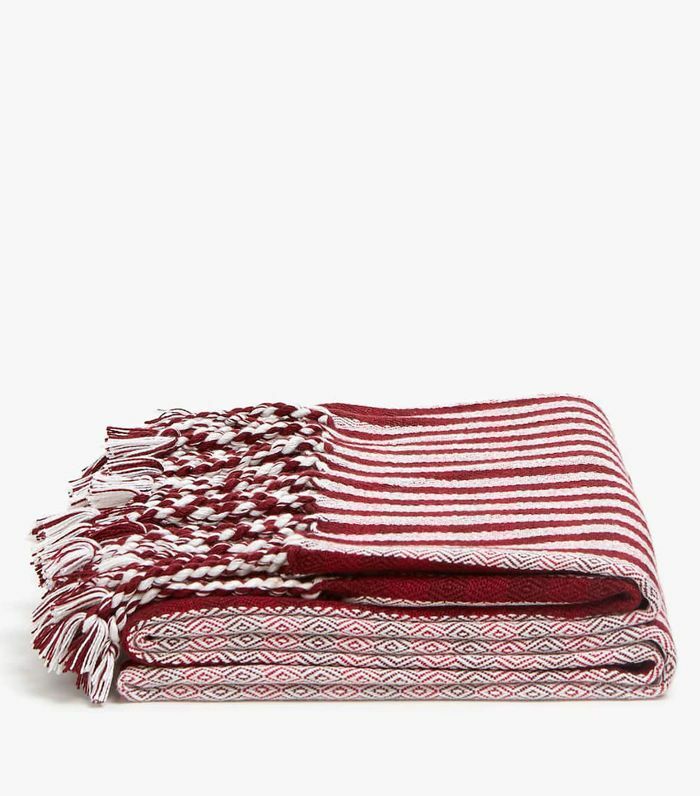 Stay snug this coming winter wrapped in this colorful striped blanket, but beware, you may get mistaken for a candy cane. Have you ever seen a more adorable container for your many cotton balls? We didn't think so. 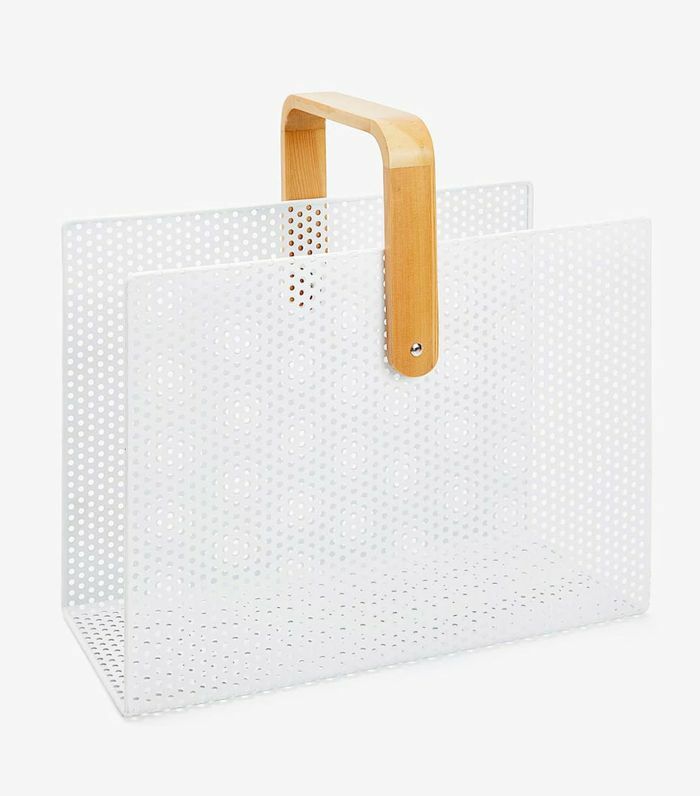 This wastepaper bin is so chic, you may even take up writing with actual pen and paper again (or just use it for storage or whatever). Do you use metal straws but still eat dinner with paper napkins? It's time for a chic (and eco-friendly) upgrade. 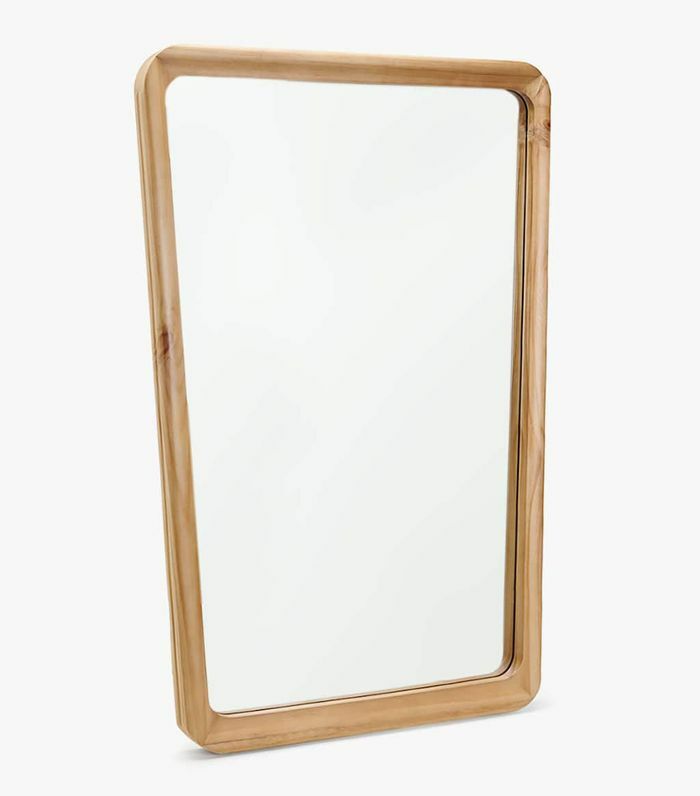 Channel your midcentury leanings with this $40 irregular wooden mirror. Try it in the entryway or in a small bathroom. 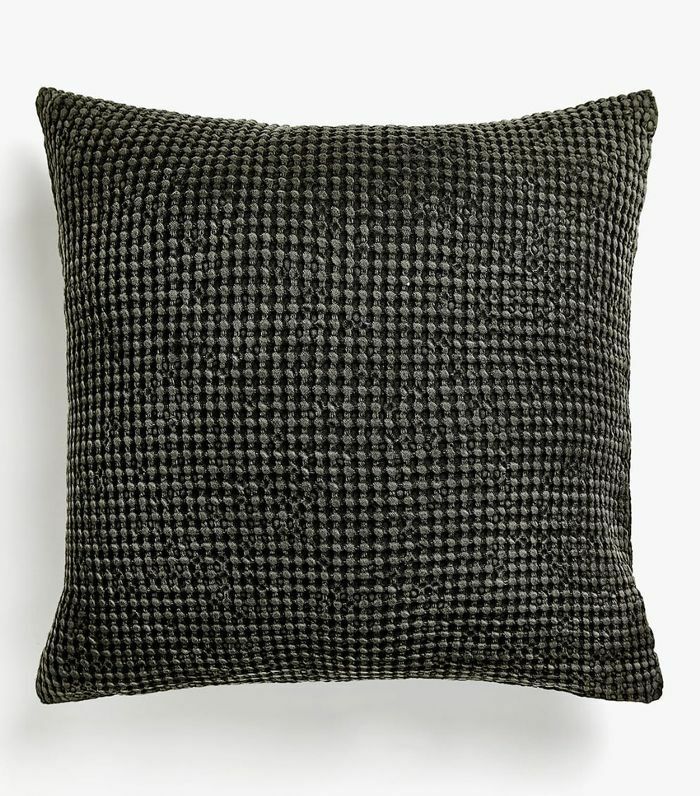 When elegant pillow covers are under $15, is there really a valid reason not to add them to your cart? 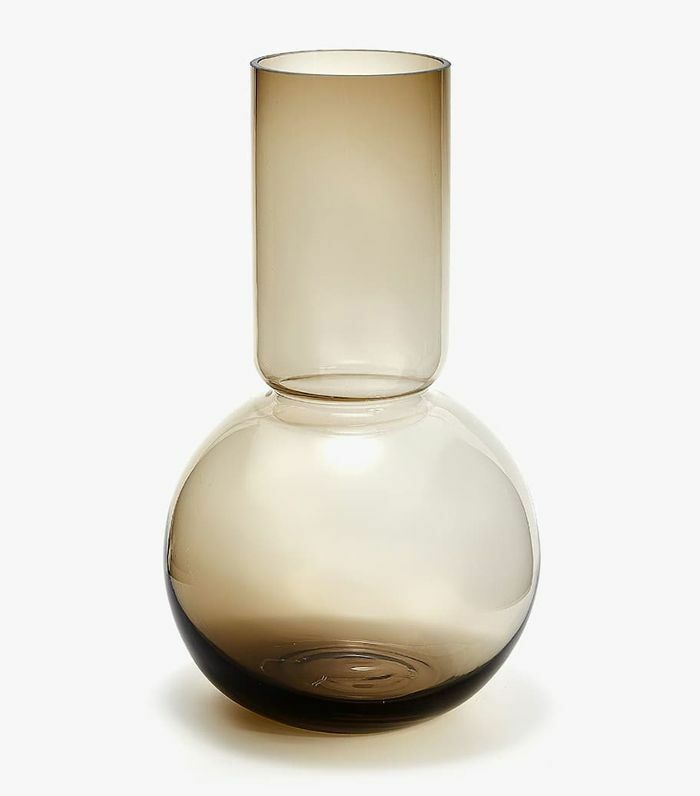 This elegant smoky glass vase would look particularly great if paired with a sculptural monstera leaf on a window sill.